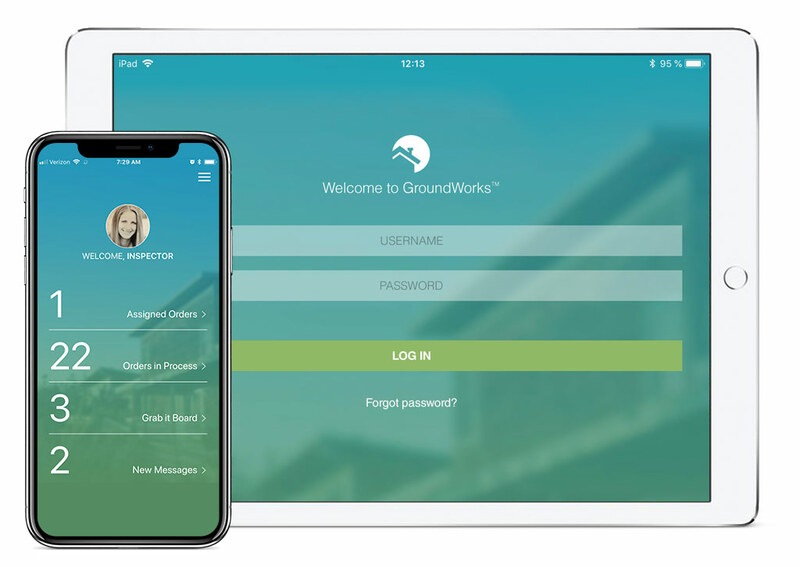 Download the GroundWorks app from the Apple or Google store. Complete real estate property inspections on your mobile device. Get instant access to new inspection orders to grow your business. Easily create and deliver both interior and exterior property condition reports. Sign in with your GroundWorks account. 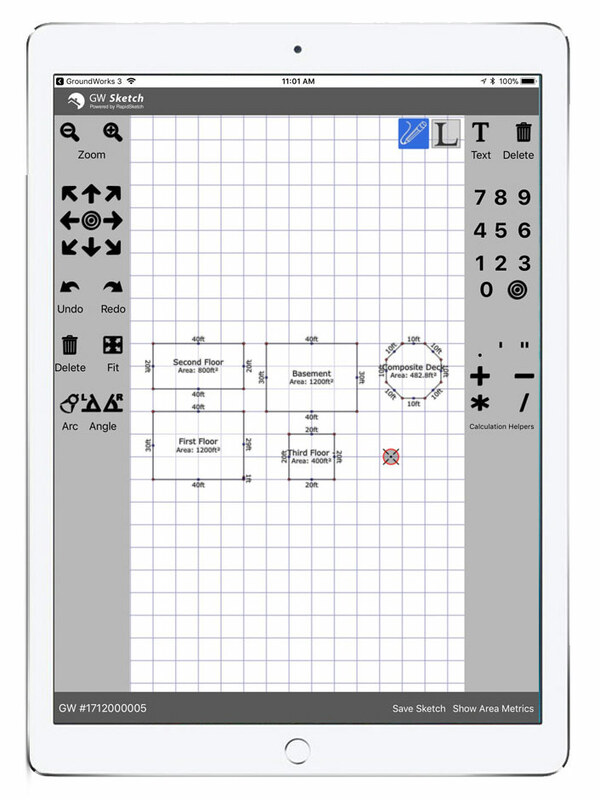 Add GroundWorks Sketch to your arsenal. Join our property inspector network to grow your business and improve the efficiency and accuracy of both interior and exterior property inspections. Copyright © 2018, Accurate Group. All Rights Reserved.